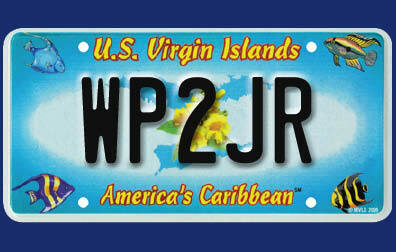 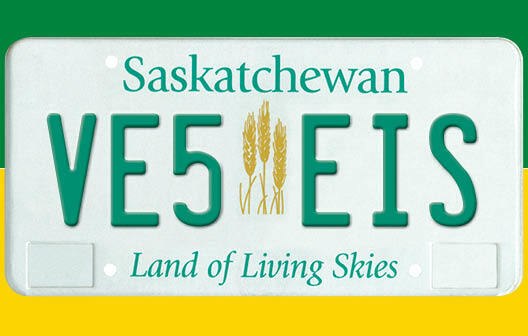 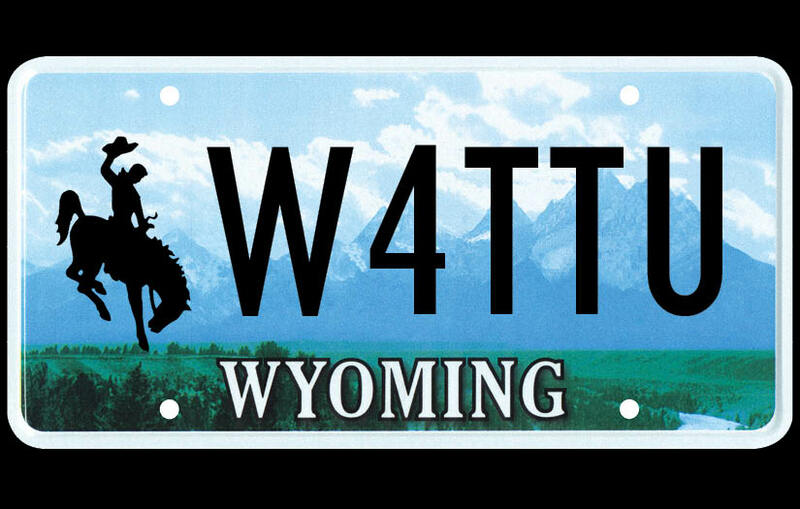 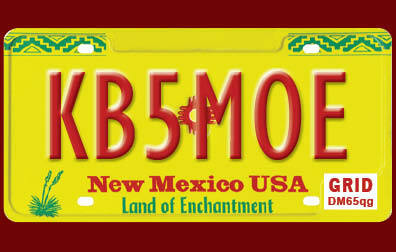 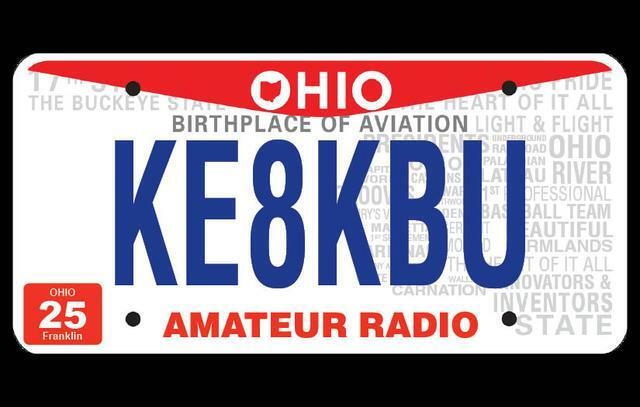 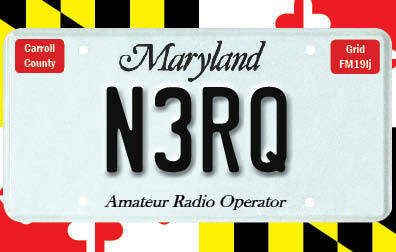 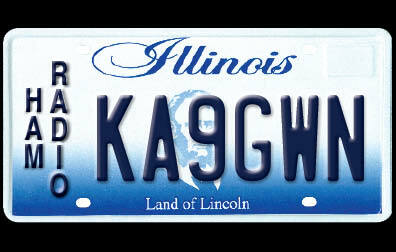 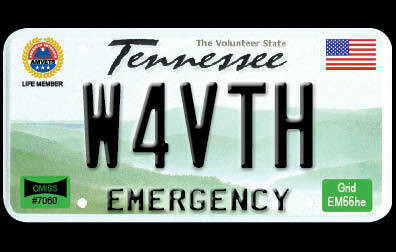 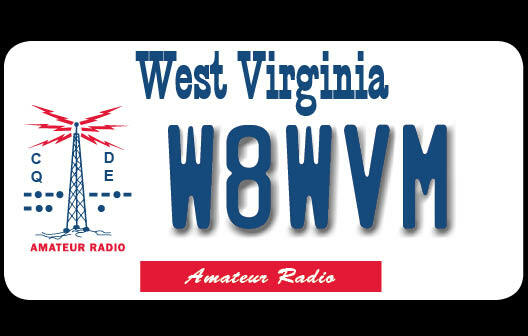 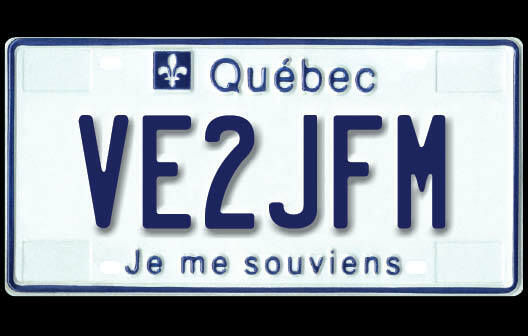 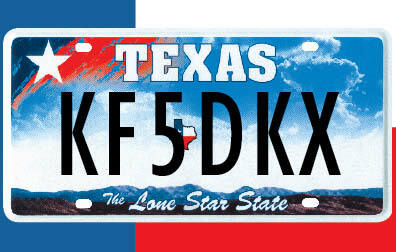 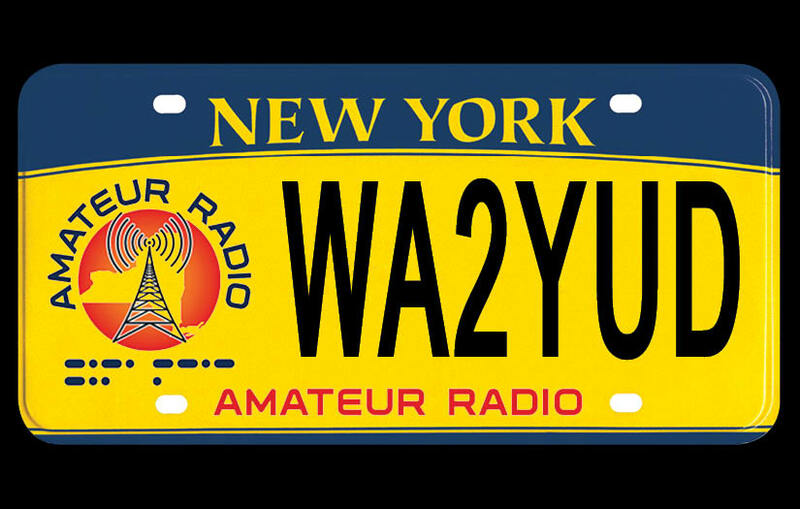 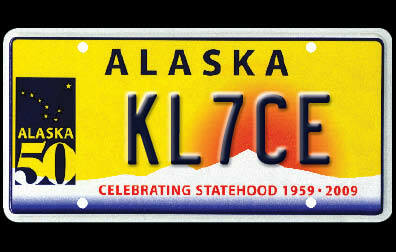 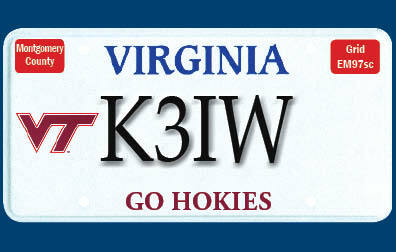 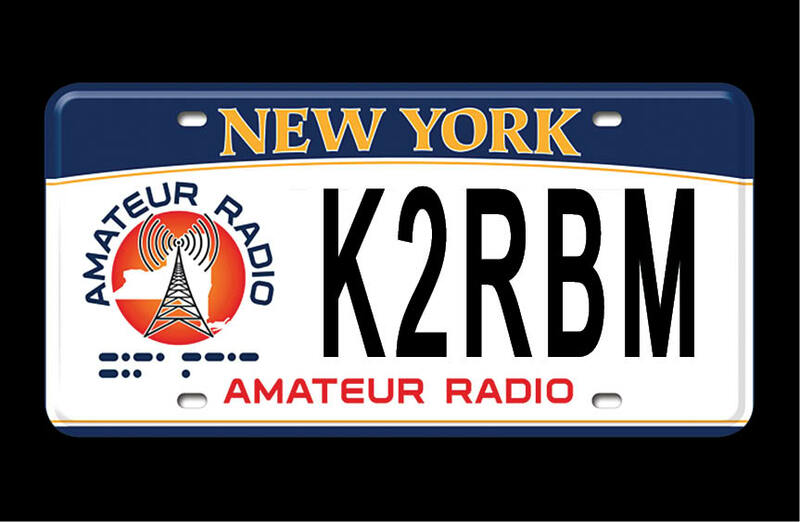 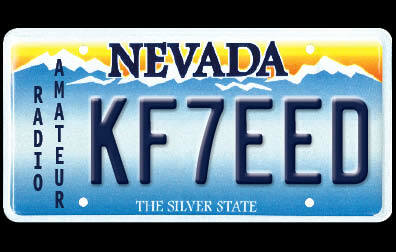 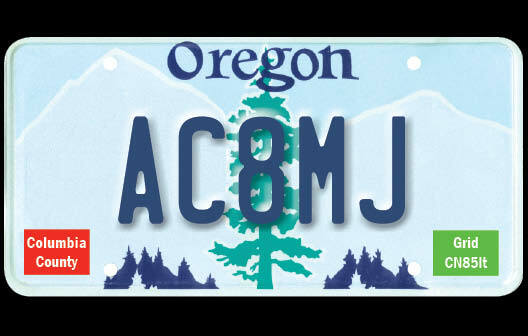 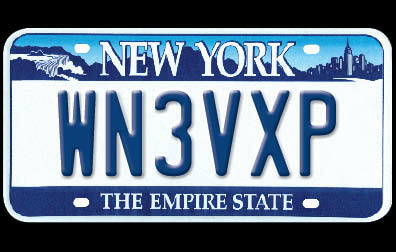 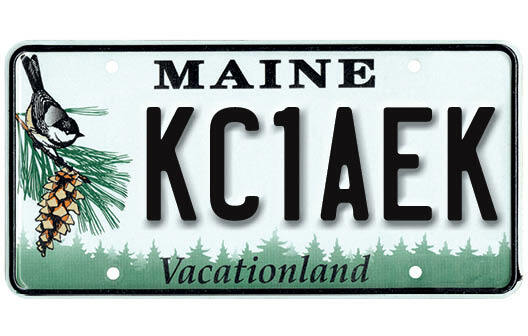 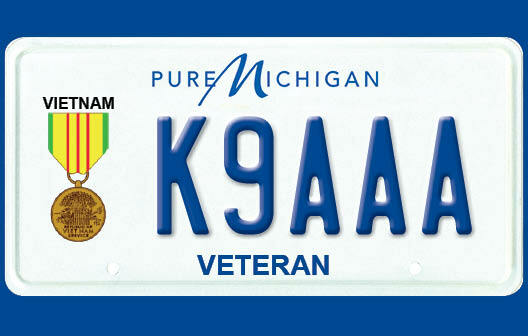 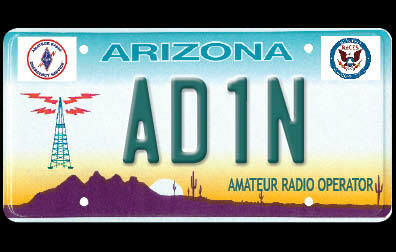 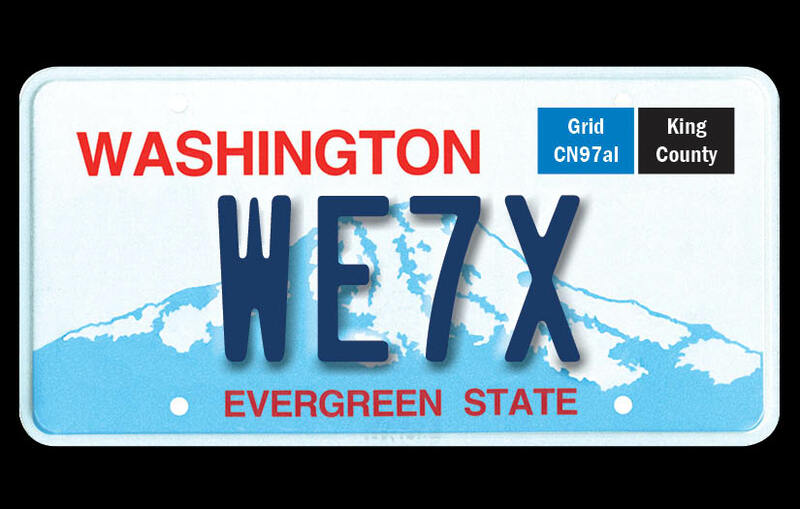 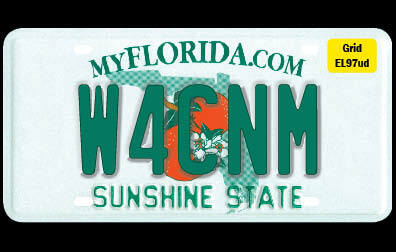 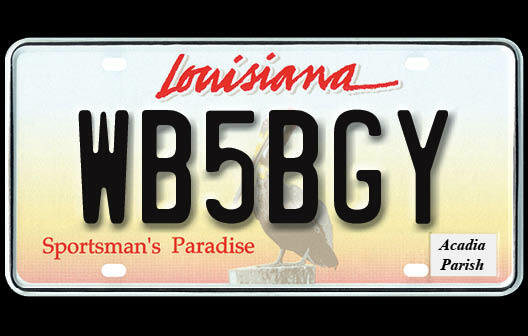 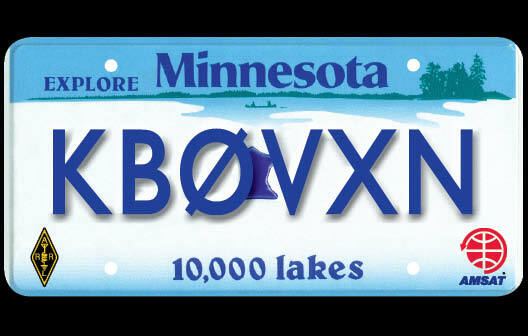 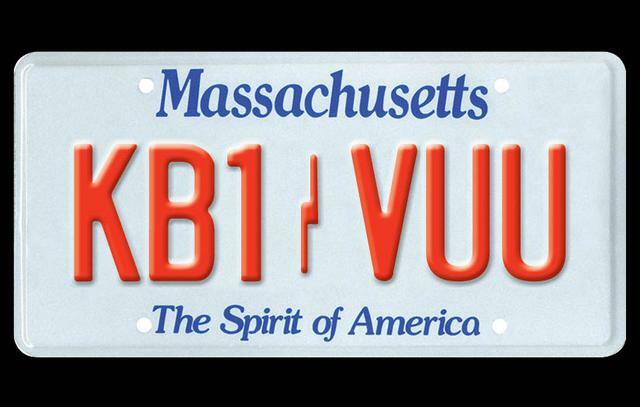 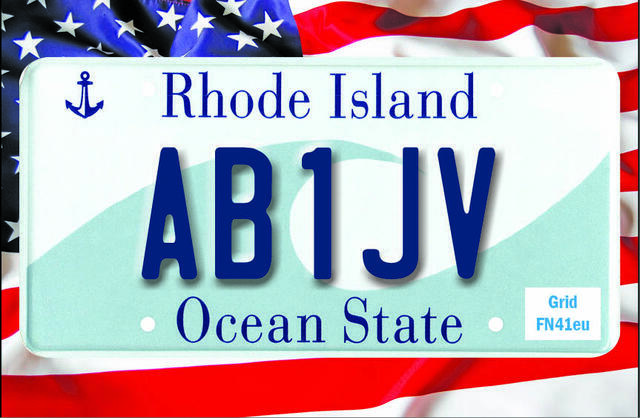 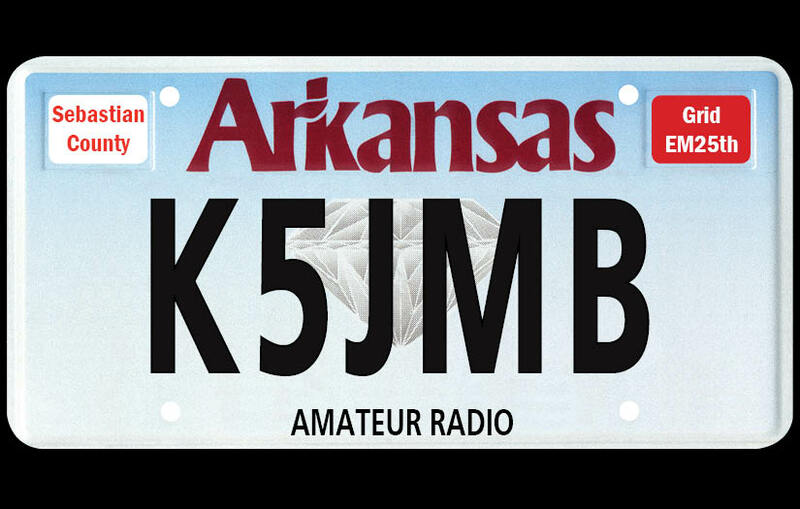 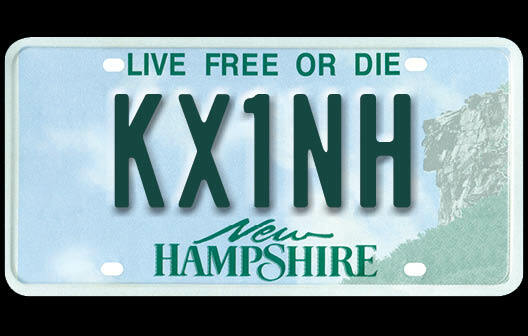 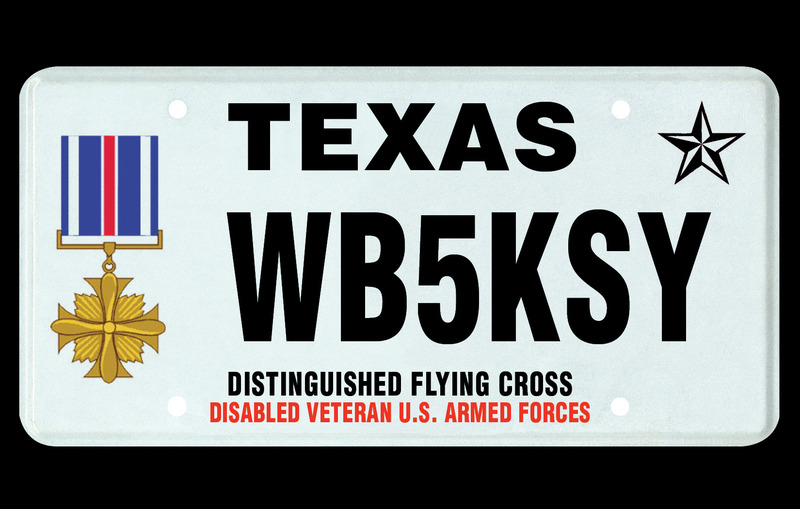 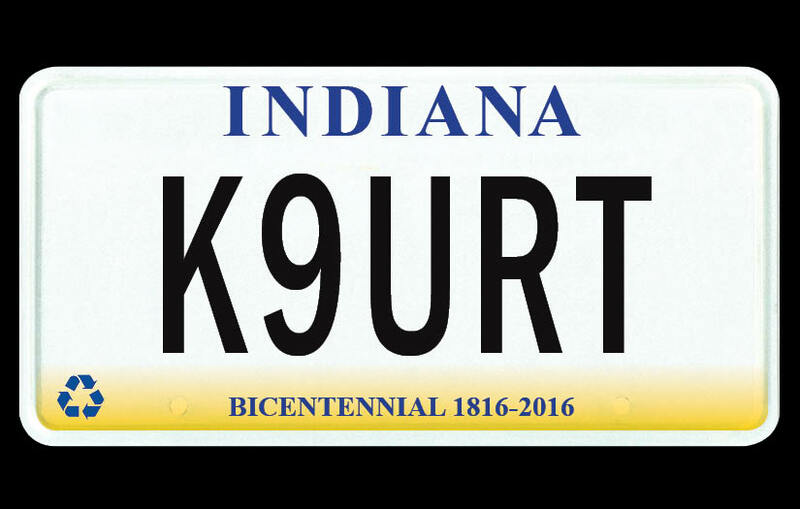 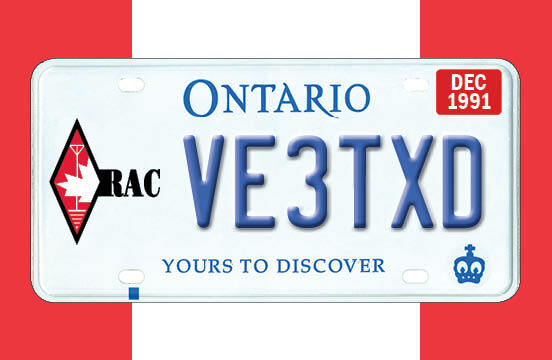 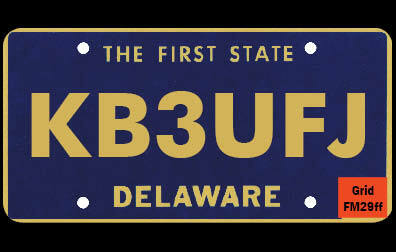 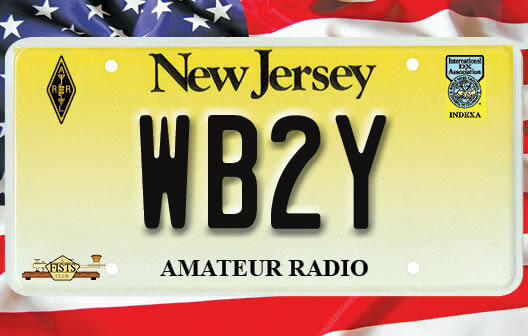 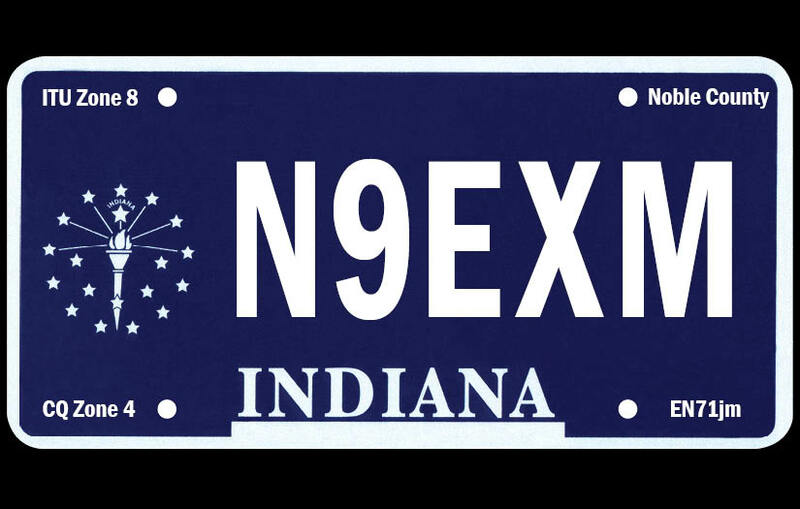 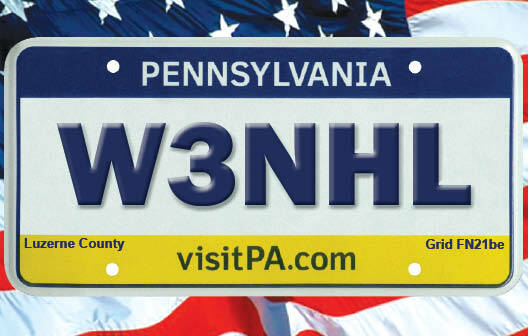 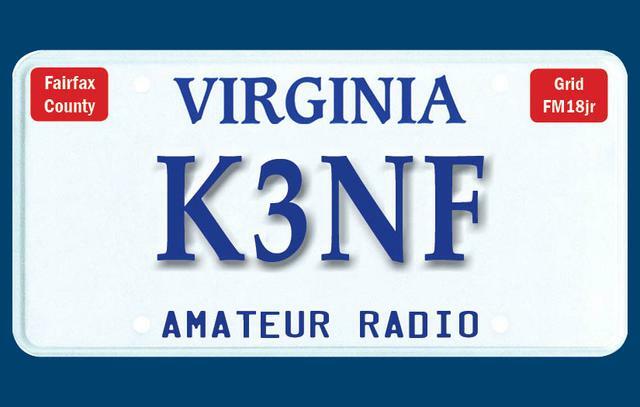 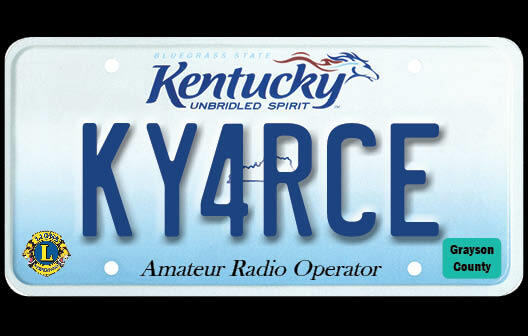 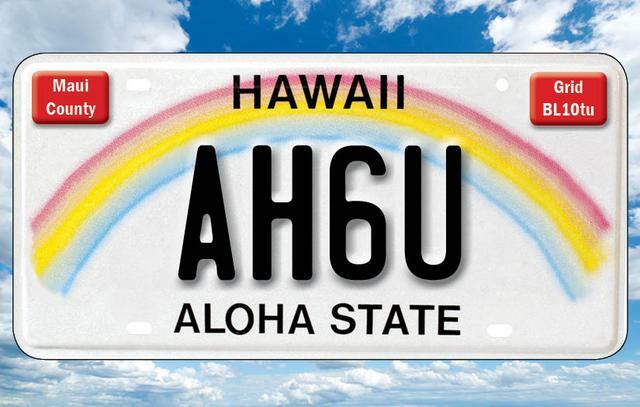 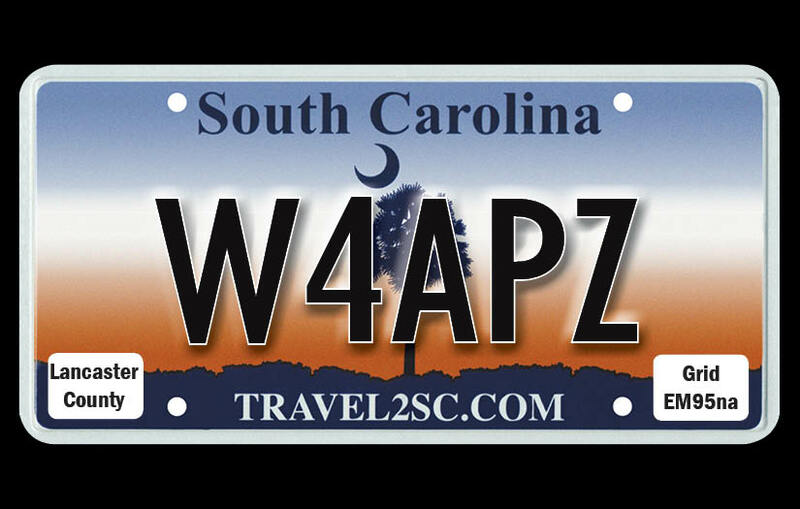 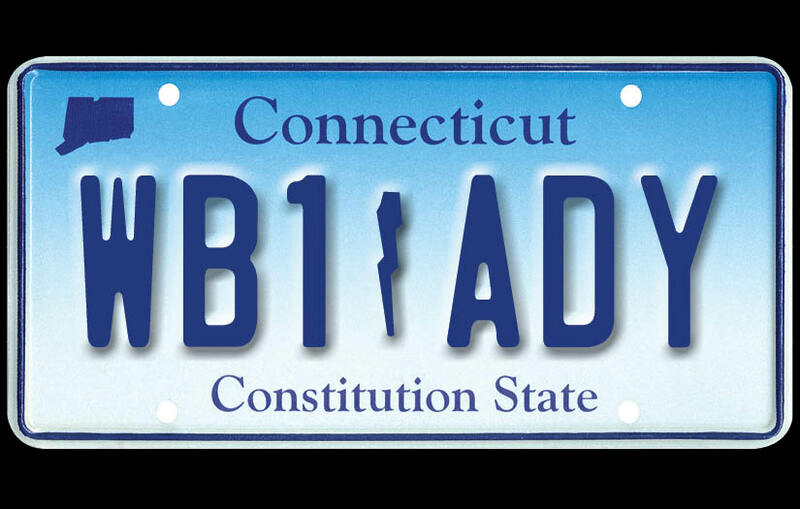 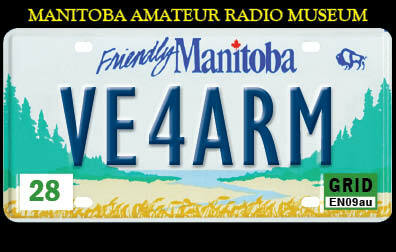 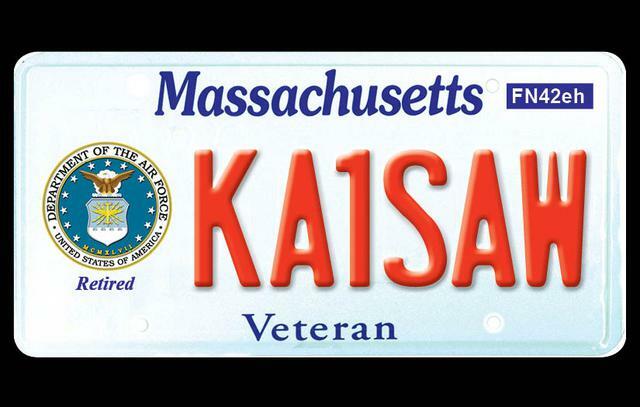 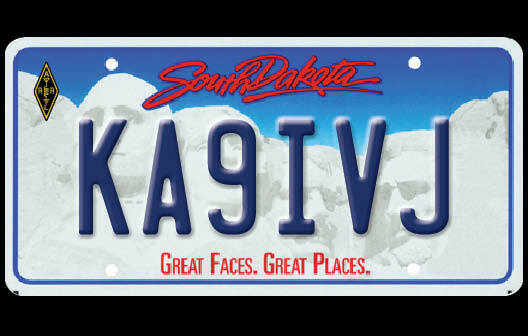 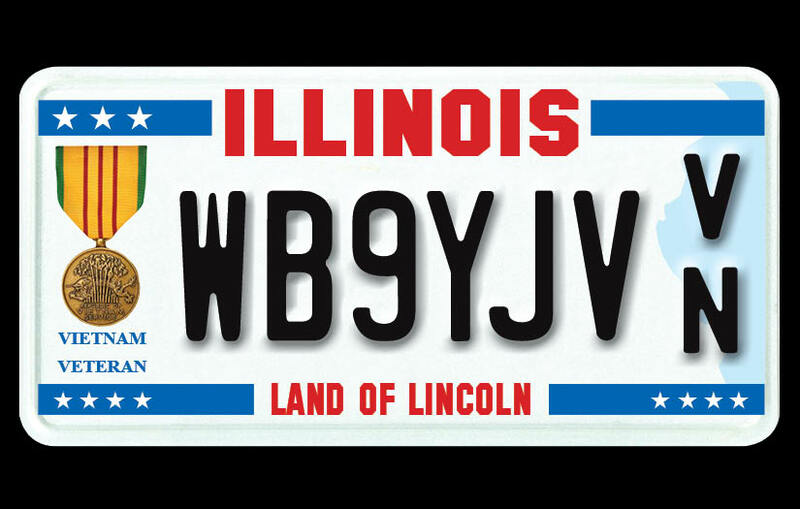 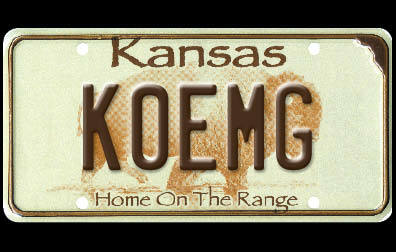 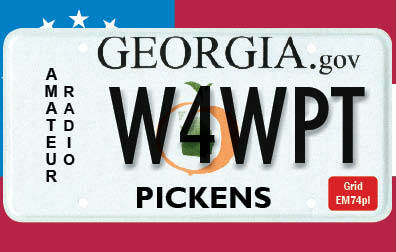 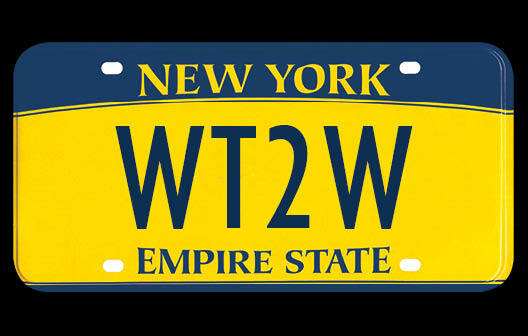 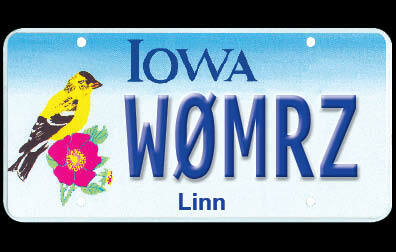 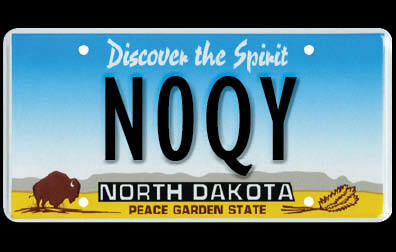 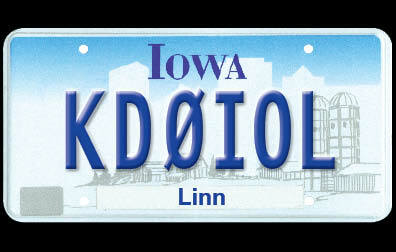 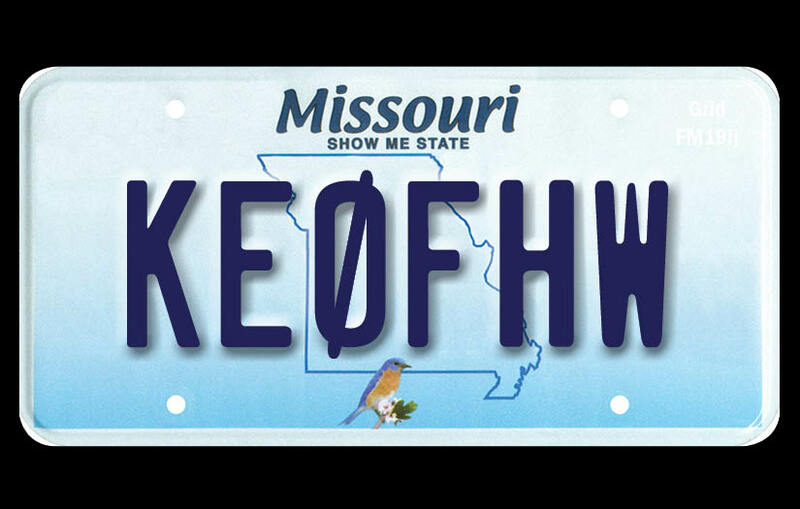 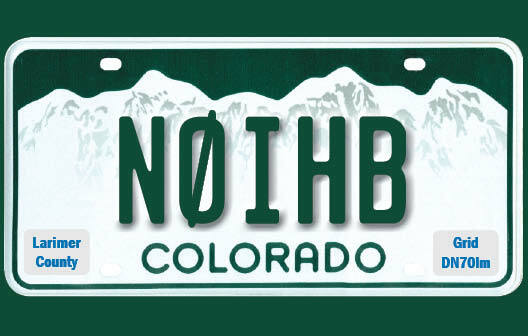 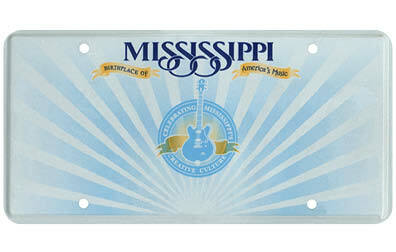 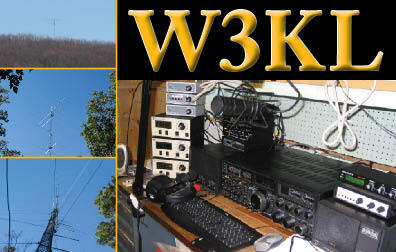 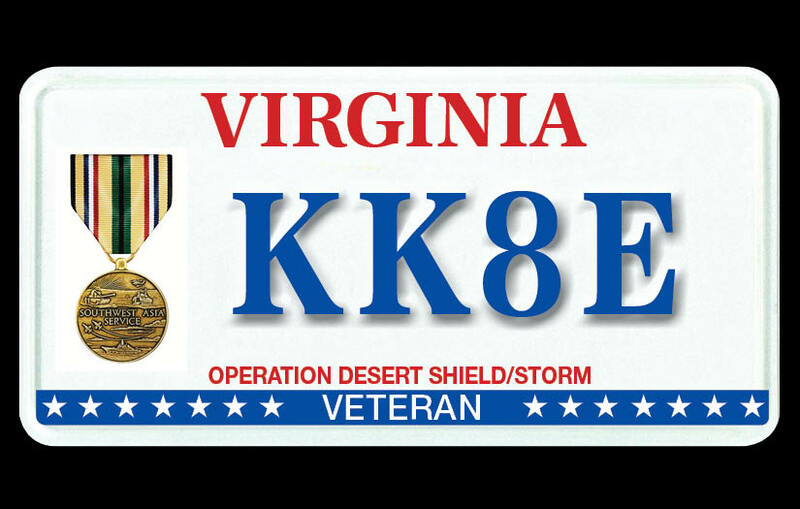 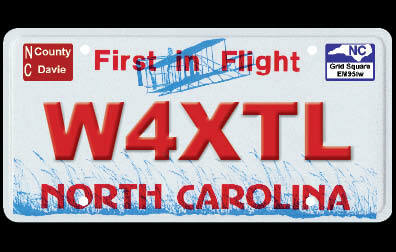 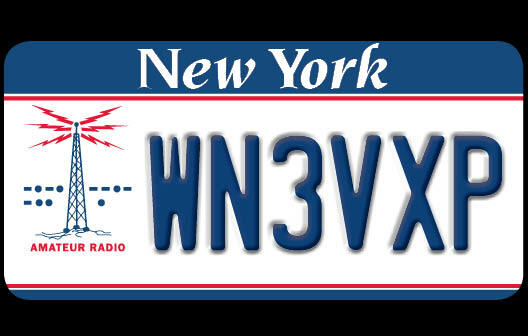 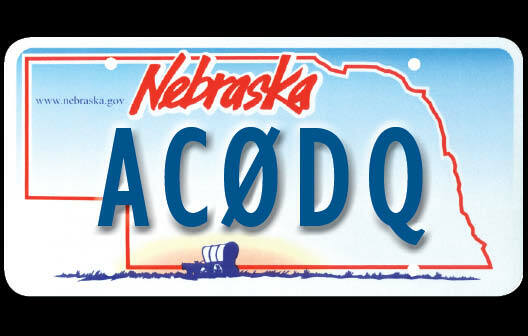 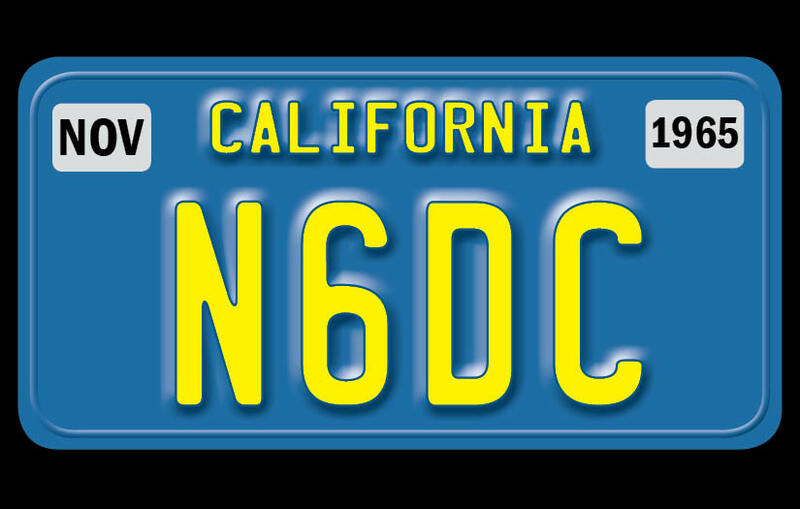 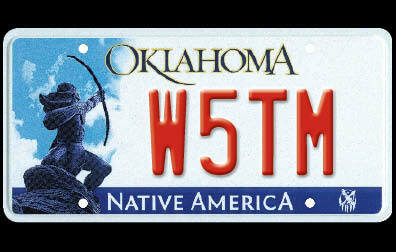 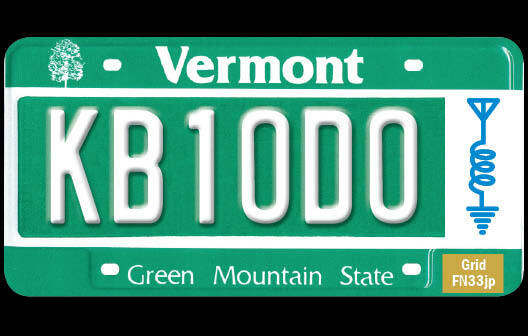 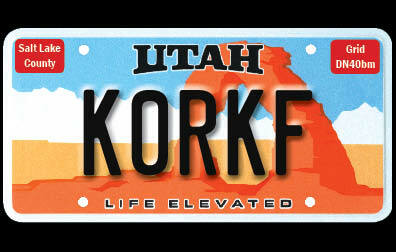 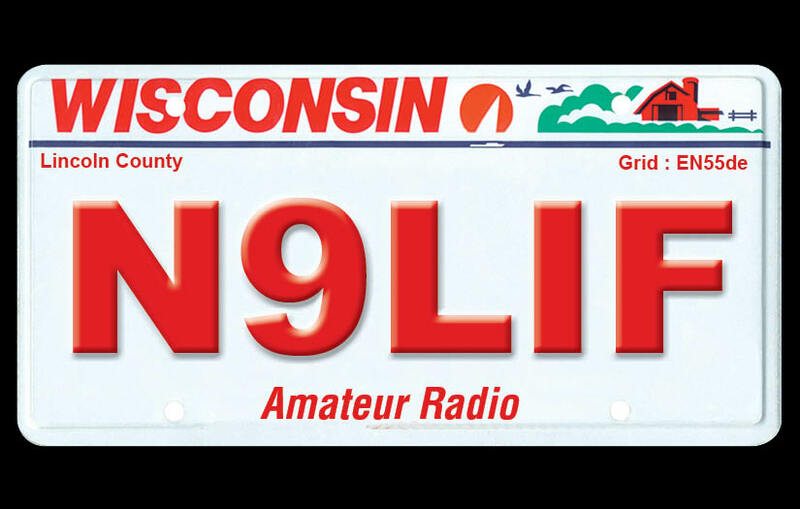 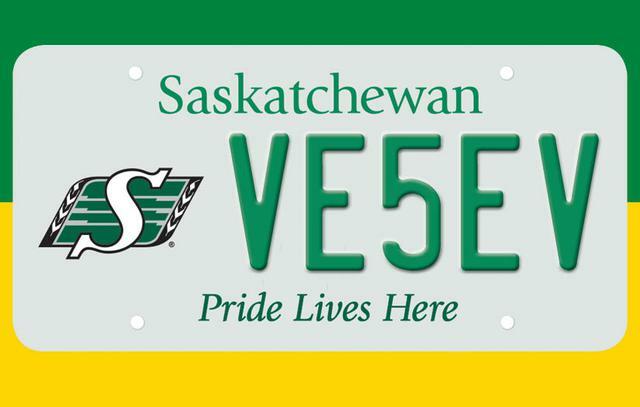 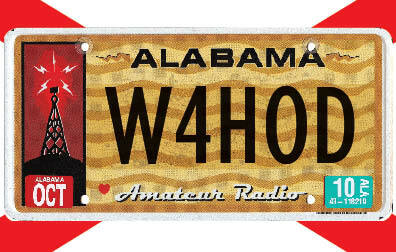 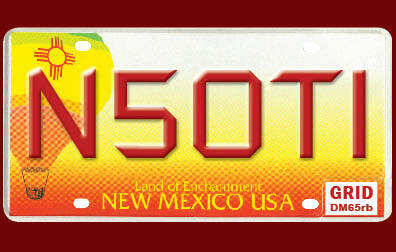 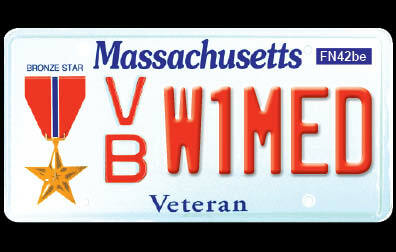 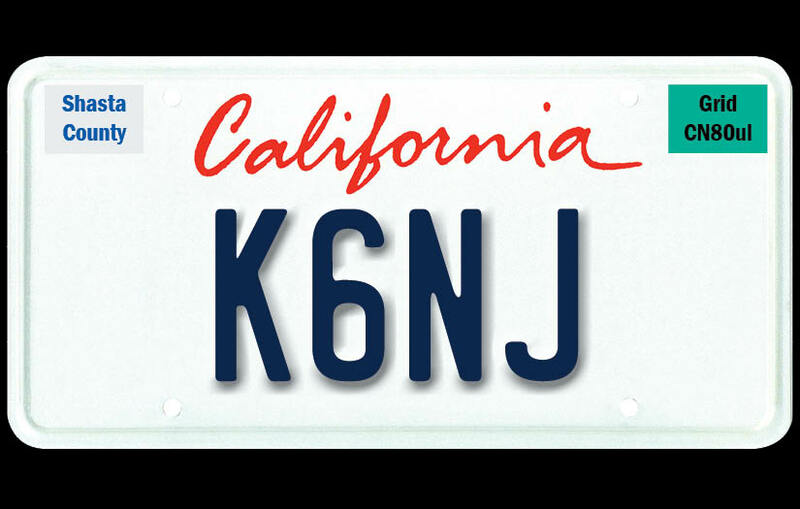 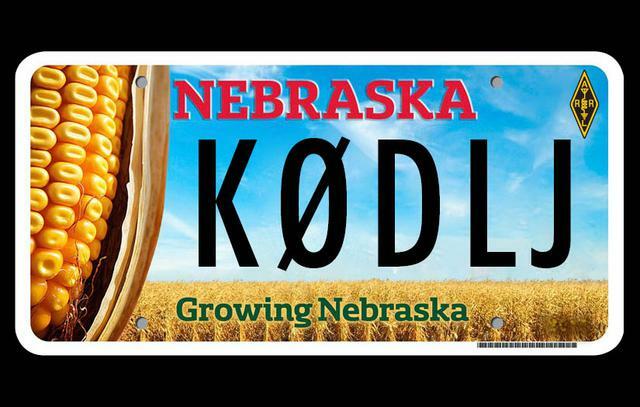 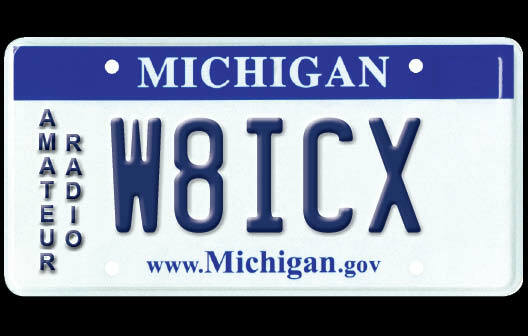 Now you can get a high quality reproduction of your state license plate. 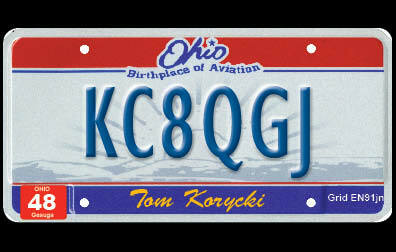 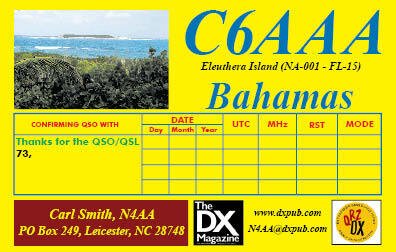 Plates can be put into any color or photo background. 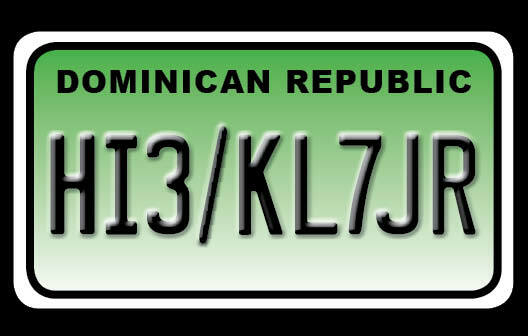 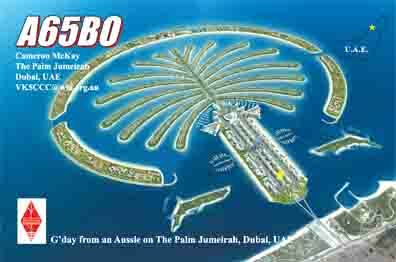 Choose a back style and your ready to go.